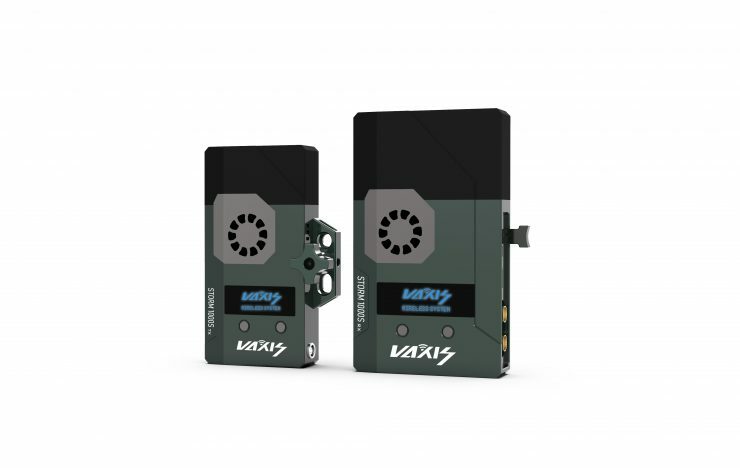 Vaxis has released nine new products for NAB. 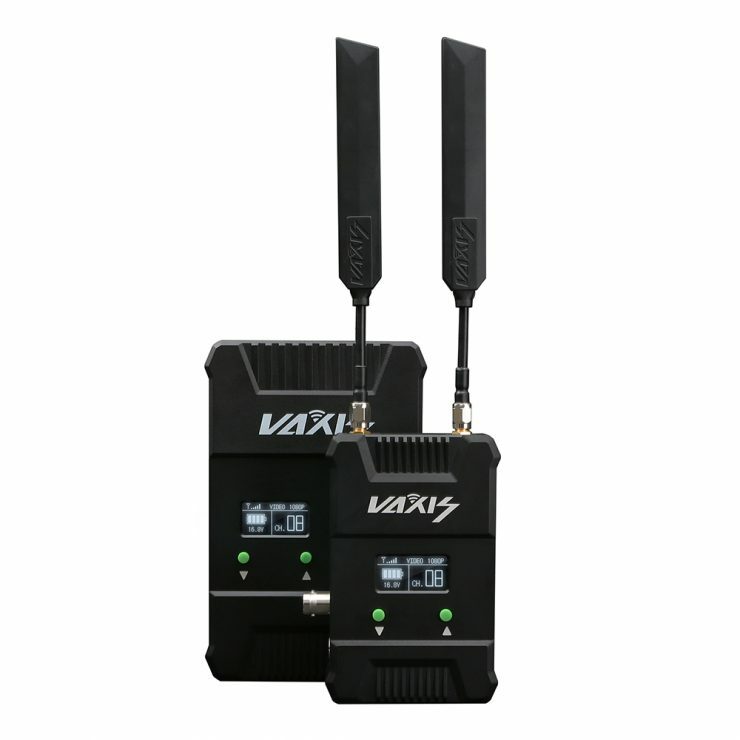 Since launching in 2015, Vaxis wireless units have become very popular and we have reviewed quite a few of the products on the site. 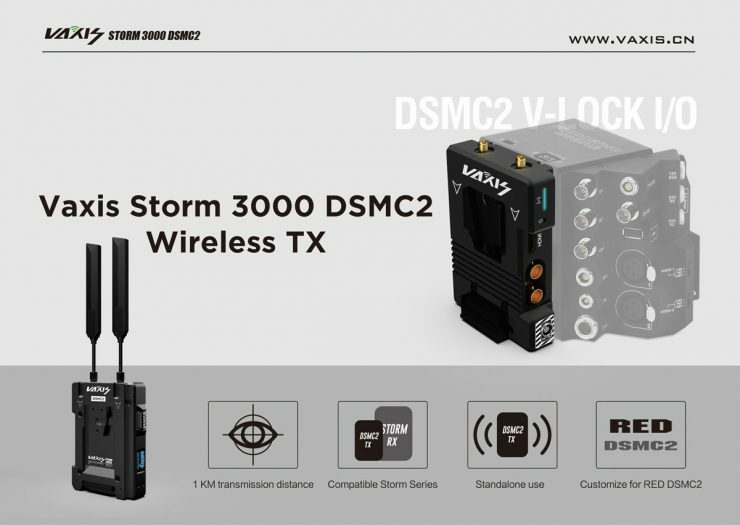 The Storm 3000 I/O Wireless TX is a customized version of the Storm 3000 TX unit which mounts directly onto any RED DSMC2 brain. 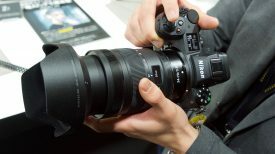 It is powered by a V-Lock battery which passes through power to the camera. 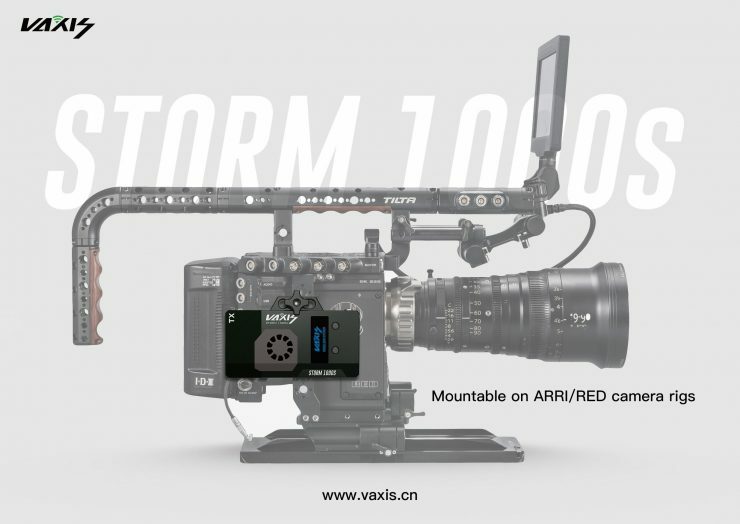 The nice thing about the Storm 3000 I/O Wireless TX is that it can still be used as a standalone wireless unit when not attached to a RED camera with the SDI in/out ports. It also has the removable Vaxis sword antennas. 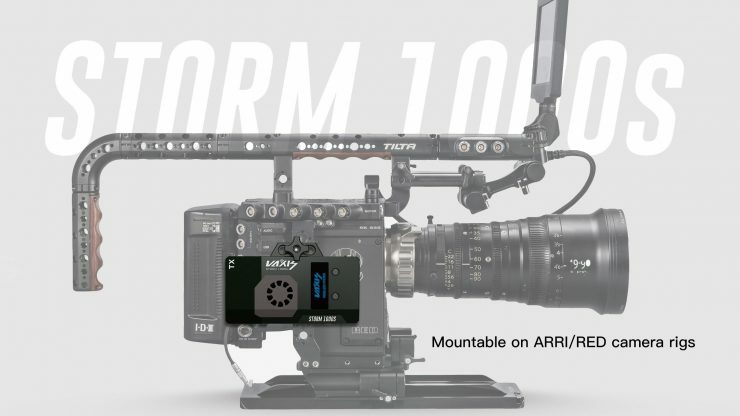 Teradek has a similar product with the Bolt DSMC2 module. It is available in Bolt 500/1000/3000 variants and cannot be used standalone. 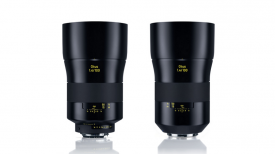 A new Storm 1000s has also been announced with a new antenna-free design. The TX also features a built-in mounting bracket that uses a 3/8″ thread. The mockup does seem misaligned though. Having no external antennas will mean less chance of them getting broken or in the way. The TX features an SDI in/out as well as a HDMI input. 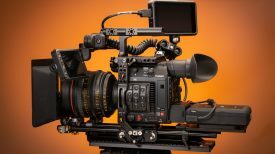 The RX has two SDI and one HDMI output. It has a maximum range of 350m. The new Storm 800 is a new updated model of the previous Storm 500 which we previously reviewed on the site.. 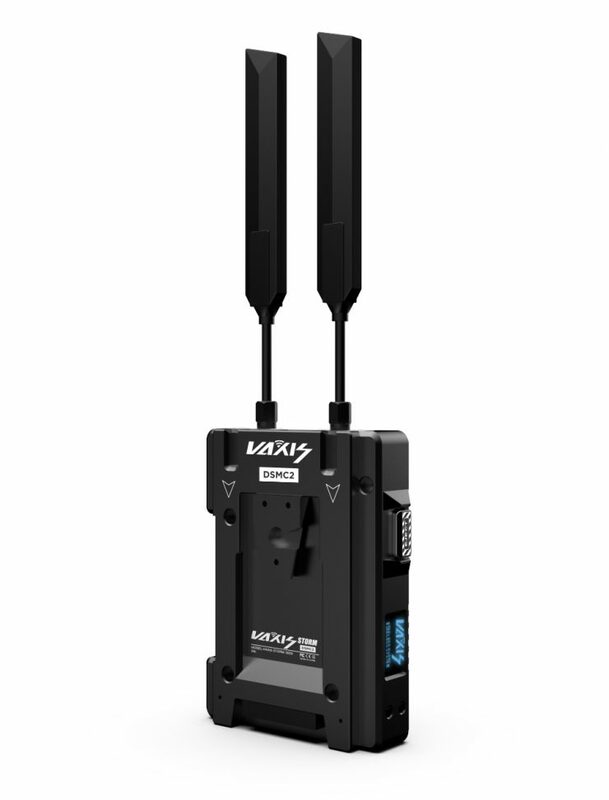 It has a new design with a longer range, up to 800ft (~230m) with HDMI & SDI inputs. 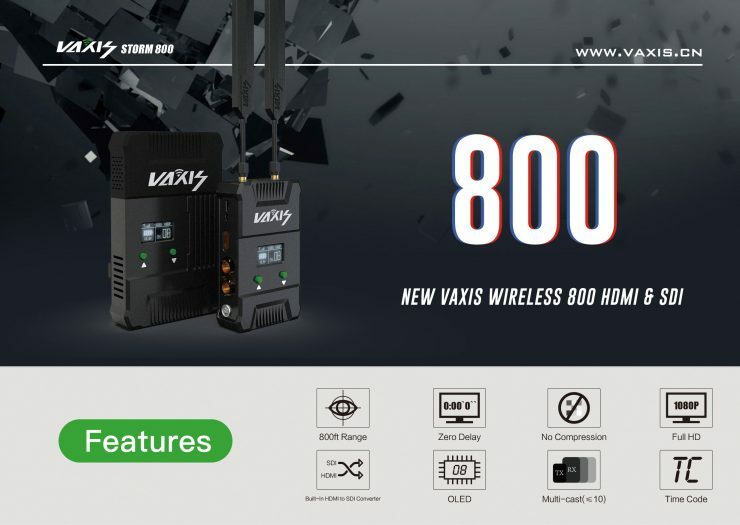 The Vaxis Storm 800 retails for USD $1,880 which was the price of the original Vaxis Storm 500.